Shot on a G10 almost exactly eight years ago. Did nobody have any comments on this? 1st I saw it. Like the BW, work, but I think the HDR look is just a bit to harsh for my taste. I know exactly what you mean. 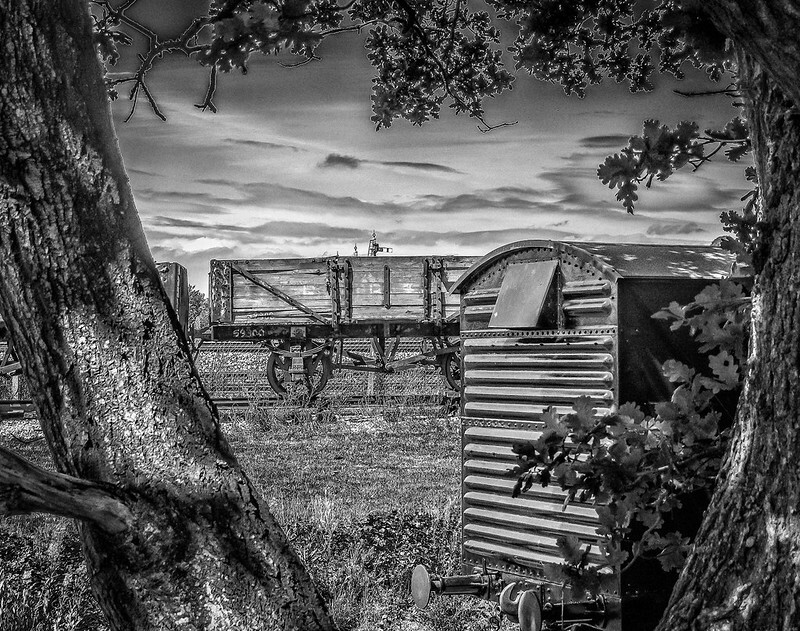 It's not HDR but it is an old image from a lowish resolution camera that didn't work in colour but I thought would in mono although Silver Efex can be a bit harsh with some of its processing. I tried toning it down a bit but then felt I was losing the depth I was after. Still, no matter as I have some constructive criticism which is why I, at least, post on this forum. I can gain an idea from my views-to-faves ratio on Flickr how well or not an image is received but I rely on comments left on this forum for an understanding of what works and what doesn't and its from this feedback we learn as I have immeasurably in the few short years since buying my first DSLR and joining here. However, the way things are going I may need to take up photographing birds... or find a new forum. Anyone know where Tigger went? Tigger is posting mostly on FB in the SKYLUM Group. I like it, the only bit that looks out of place is the glow around the twigs at the top. I'm no expert and don't use much processing so find it difficult to comment on something I have little knowledge of, I'm also of an age where we only had b&w and I loved it when colour film became available, no interest in going back to b&w not even for a nostalgic visit.